Have a favorite Sherwin Williams color? We'll special order it for you. We just need the Sherwin Williams color code. 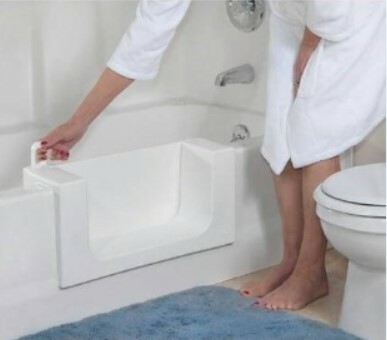 What types of bathtubs can be resurfaced? 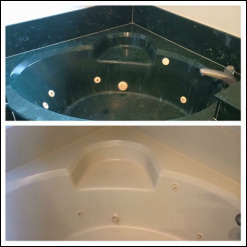 We resurface acrylic, steel, cultured marble, ceramic, cast iron, plastic and stone bathtubs. Is your shower hard to clean or damaged? 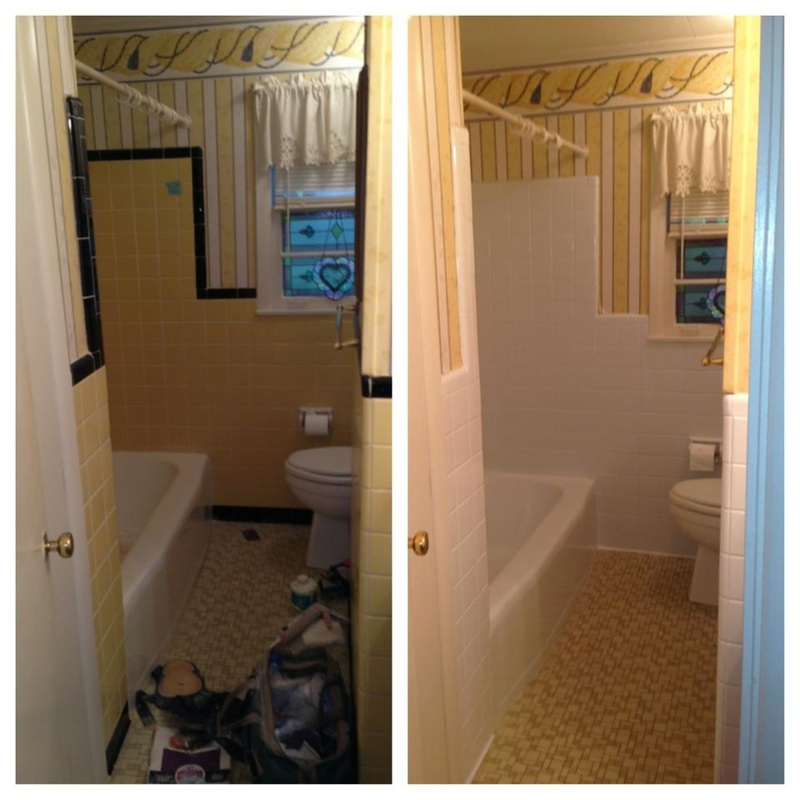 We can repair and refinish your tile or fiberglass shower! No need for messy demolition. We save you $$ and quickly deliver a beautiful shower that looks and feels new. 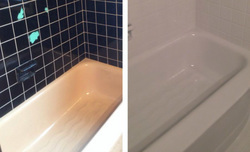 Refinish tubs and tile for a fraction of the cost of replacement. This takes only a few hours! Or, try an upgrade to refinishing. Coatings can withstand bleach and many cleaning solvents. 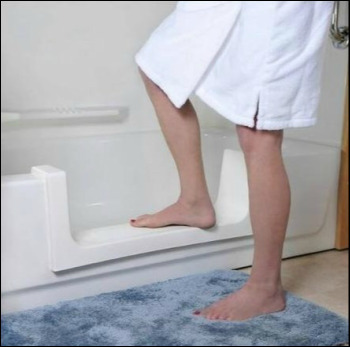 Bathmats can be used on the refinished surface, allowing for a cleaner looking and more maintenance free bathtub.